Being a speaker of the British language until the age of seven, I retain much of it and still speak it occasionally. 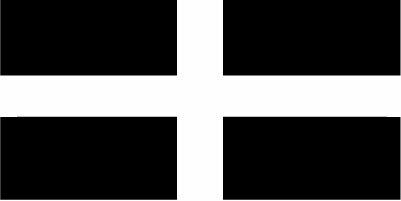 “Cornish” being a dialect of that language,sadly, is no longer spoken as was the languiage of yore – – the knowledge of the pronounciation having been lost long ago. However, what concerns me is the lack of knowledge shown in the mis-translation of place names up to this present day./ My particular concern lies in the translation of Perranarworthal as something other thasn the truth . Perran ar Worthal being translated means Perran ar Wyddel – -Perran the Irishman or Goidel, if you like . There are others , of course, but it is still early of a Saturday morning and there are other thing s to which I must give attention. All Blessings to West Cork and its inhabitants.Slainte pridan mat — the health of the salmon to you.